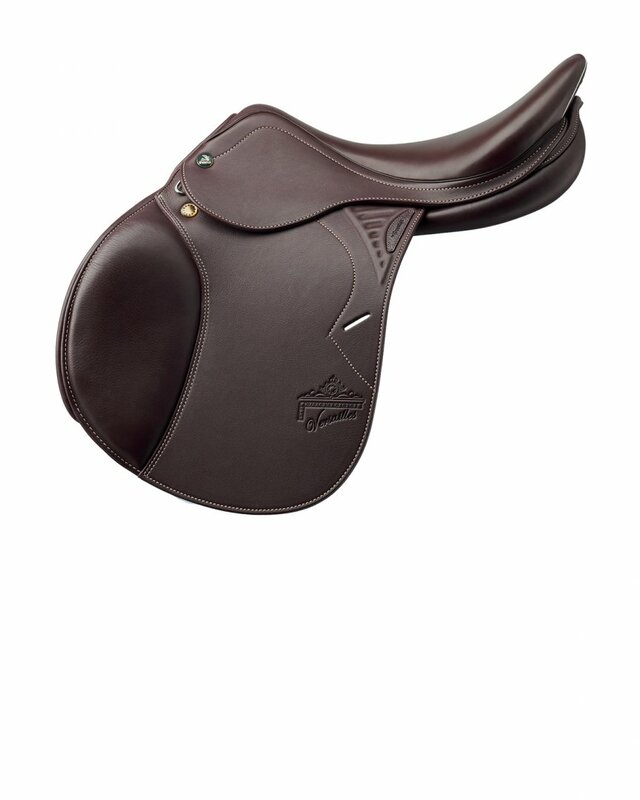 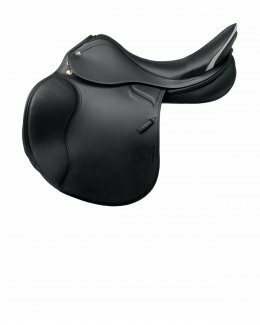 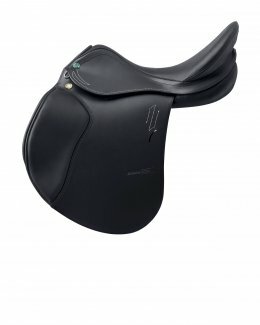 The alluring jumping saddle, perfectly balanced. 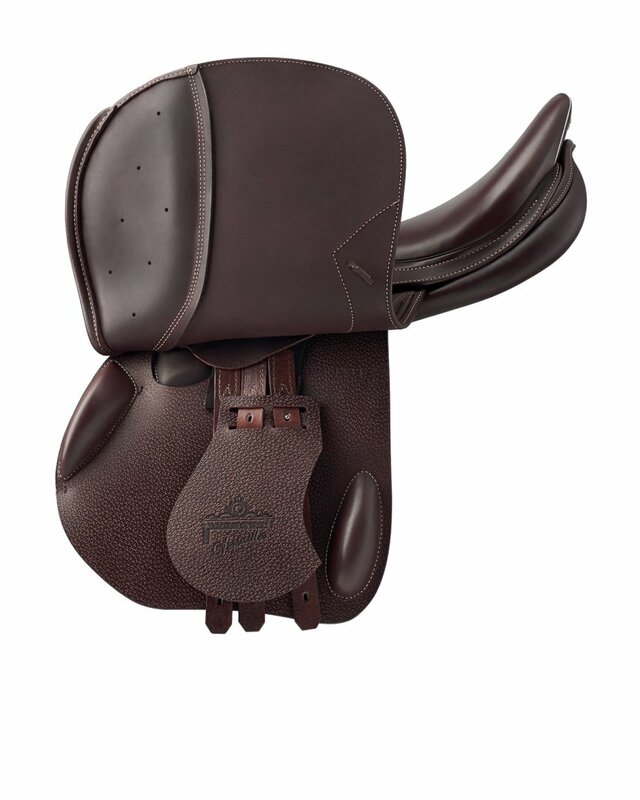 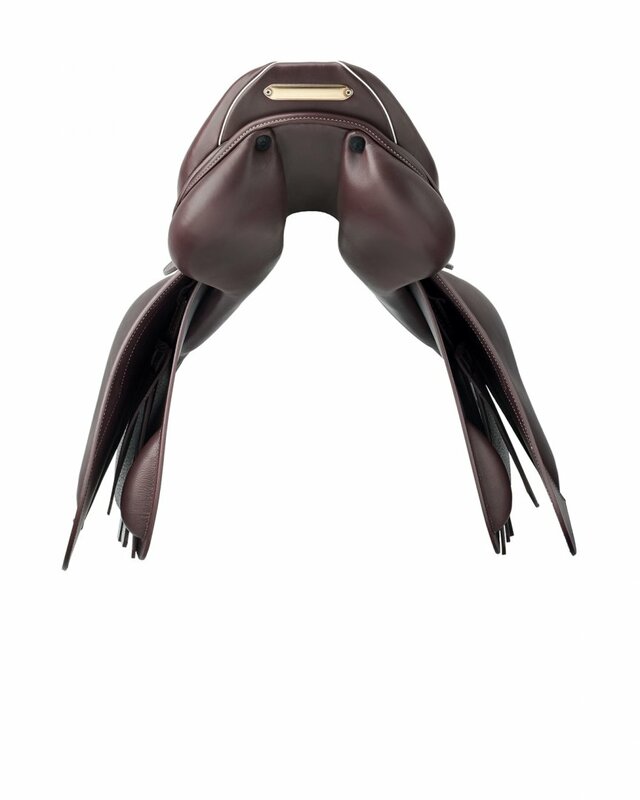 Saddle with a unique and unmistakeable look. 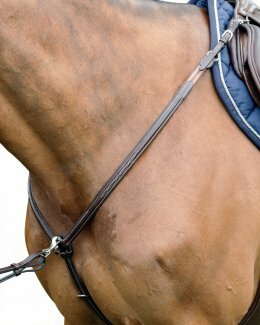 It offers female and male riders an optimum twist, narrow and close to the horse, to guarantee comfort and a sensation of close contact. 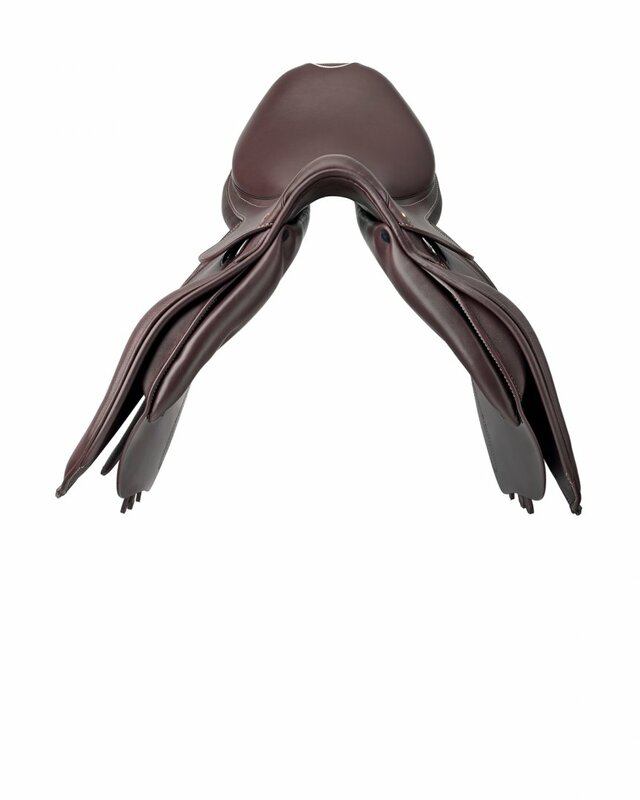 The panels are thin and integrated with the under flaps. 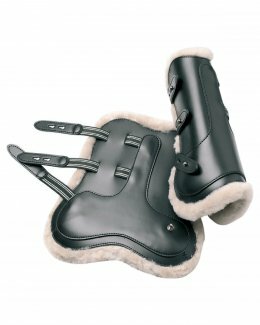 This version is recommended for horses with normal or small withers. 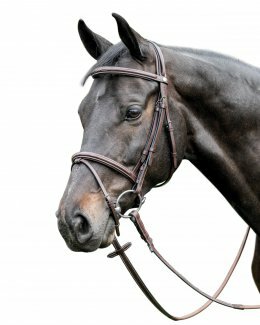 Alternatively, the versailles is available with non-integrated panels ("FP" version) for greater versatility and adaptability to horses with large withers.